South West Water is launching a new campaign encouraging customers to dispose of cooking fat, oil and grease in the kitchen bin. Every year, tens of thousands of litres of waste fat, cooking oil and grease are poured down sinks by people who don’t realise the problems this could cause. And with a medium sized turkey producing three-quarters of a pint of fat, the volume of cooking fat entering the region’s sewers over the festive season increases dramatically. South West Water’s Head of Communications Alan Hyde explained: “When hot fat, oil and grease cools it forms a solid mass which can build up inside your pipes. 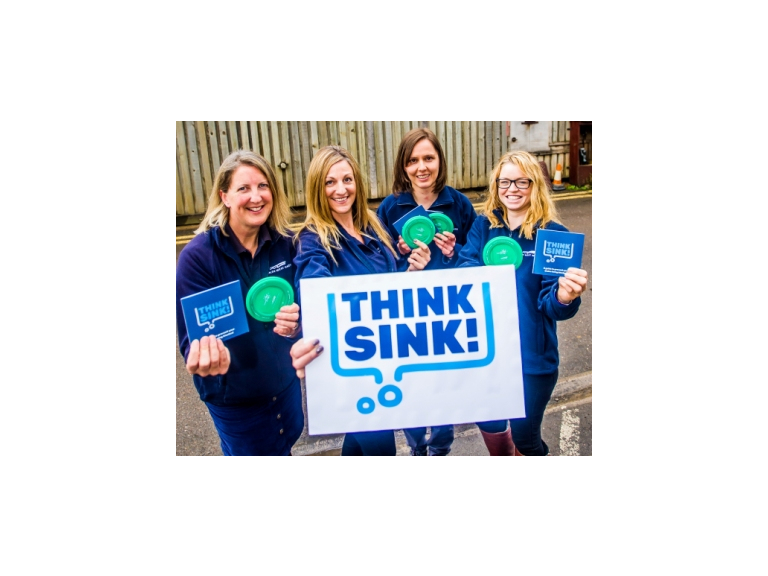 Over the next three months, dedicated advisers will be talking to customers and spreading the Think Sink! message in towns and cities including Exeter, Cullompton, Truro and Falmouth.